The Lighthouse is the top floor of Building C (three level building). 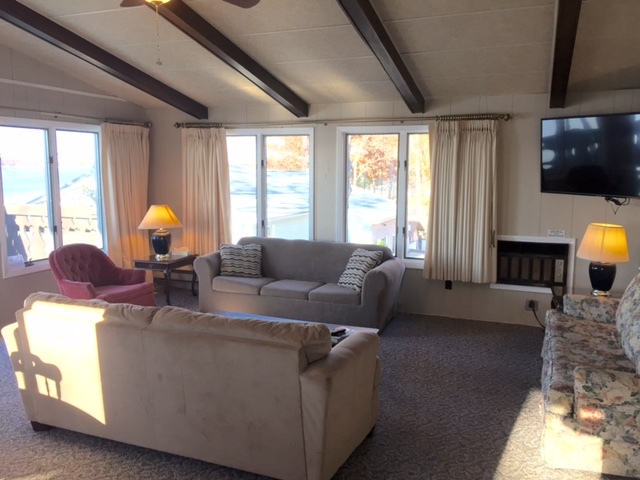 This unit has a large balcony overlooking Houghton Lake. 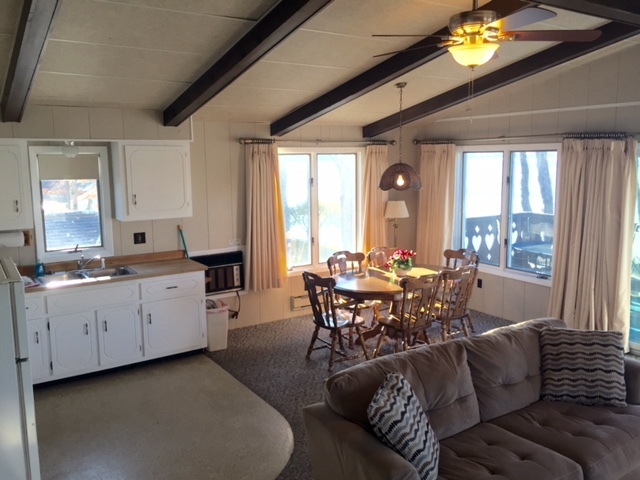 This unit has two Bedrooms, one and a half bathrooms, a large living room with flat screen TV, two sleeper sofas, and a full kitchen. 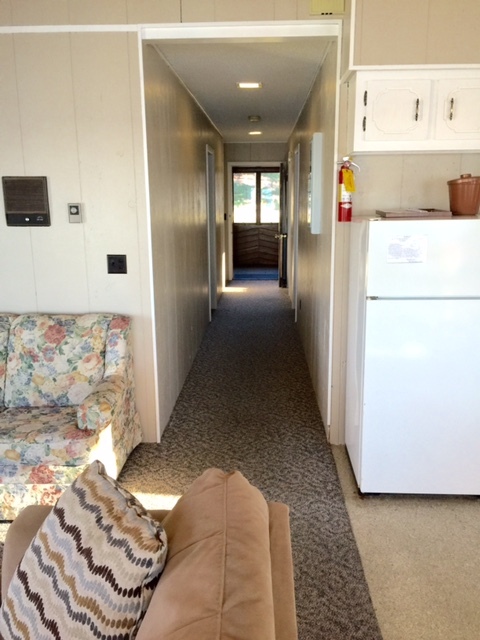 The unit has beds for 6 people (two beds and two pull out sleeper sofas).